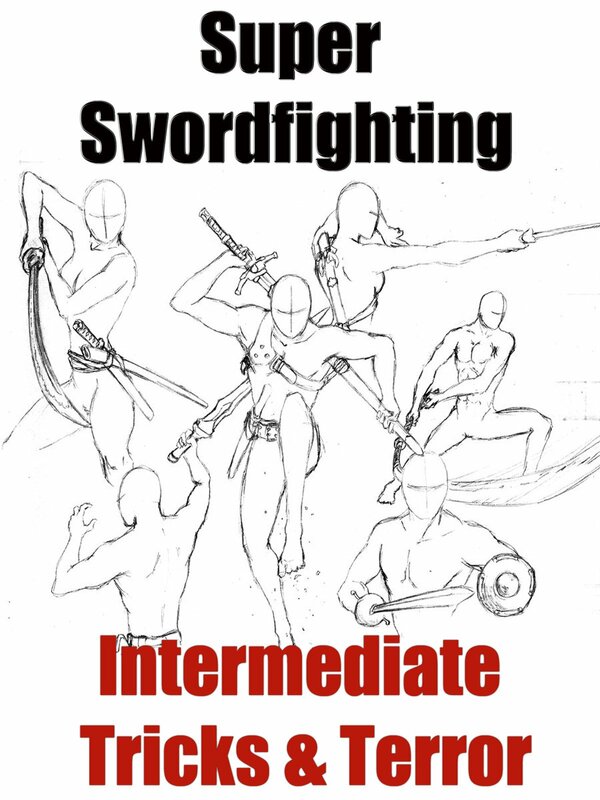 This program teaches students how you how to fight with two-handed broadswords and weapons along with basic and intermediate martial arts kicks and punches. There are more advanced moves, strikes, additions to the numbering system, brutal hand-to-hand moves and several fights that will keep your audience enthralled. Instructors Alina Andrei & Mark Edward Lewis are Award-Winning Hollywood teachers.